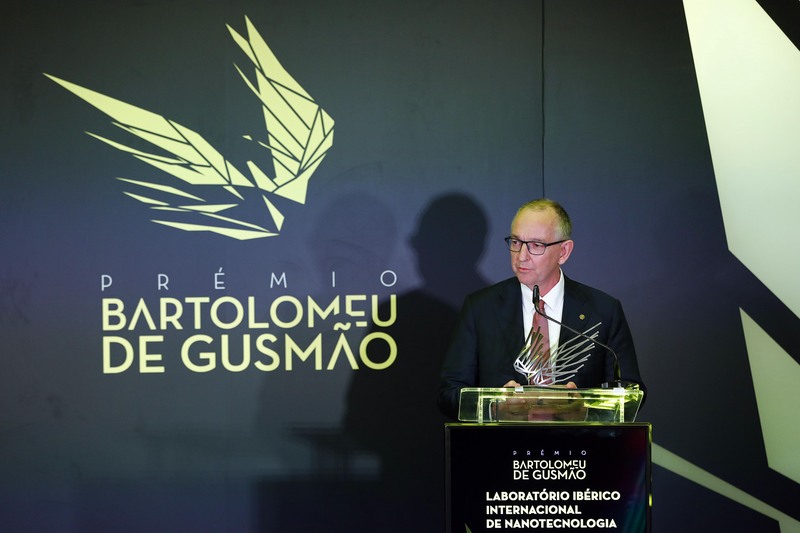 INL – International Iberian Nanotechnology Laboratory, was one of the entities awarded by the Portuguese Government with the Bartolomeu de Gusmão Award (Prémio Bartolomeu de Gusmão) in its first edition. 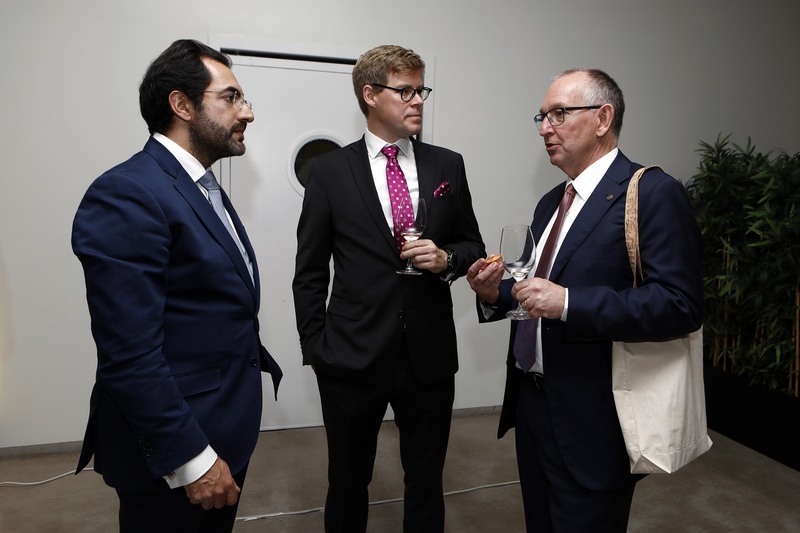 INL Director-General, Lars Montelius, thanked for the award “on behalf of the 300 people from 32 nationalities who work at INL”. 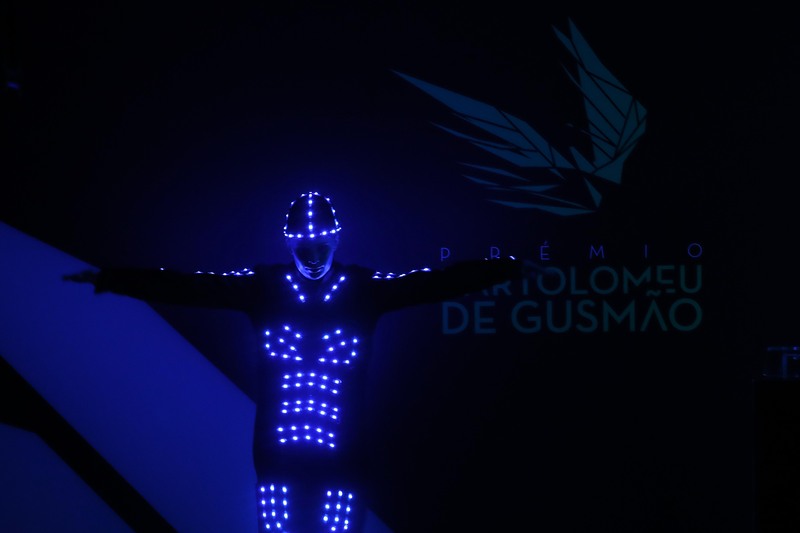 INL was awarded in the “Technological Innovation” category for its consistent strategy of protecting innovation and for being repeatedly the organization located in Portugal that files more patents every year at the European Patent Office. 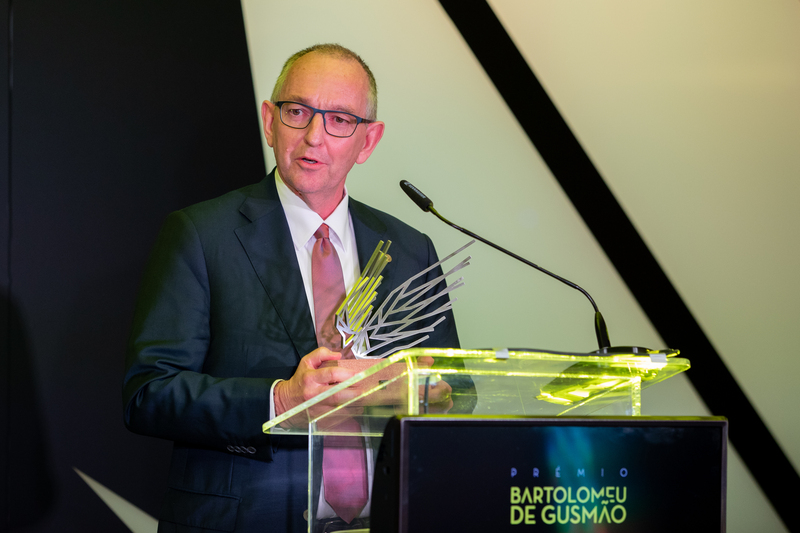 This Prize was created by Portuguese Ministry of Justice and INPI, the National Institute for Industrial Property, to award the organizations, companies and individuals who have excelled in protecting the Innovation they developed, and to make them an example to others. 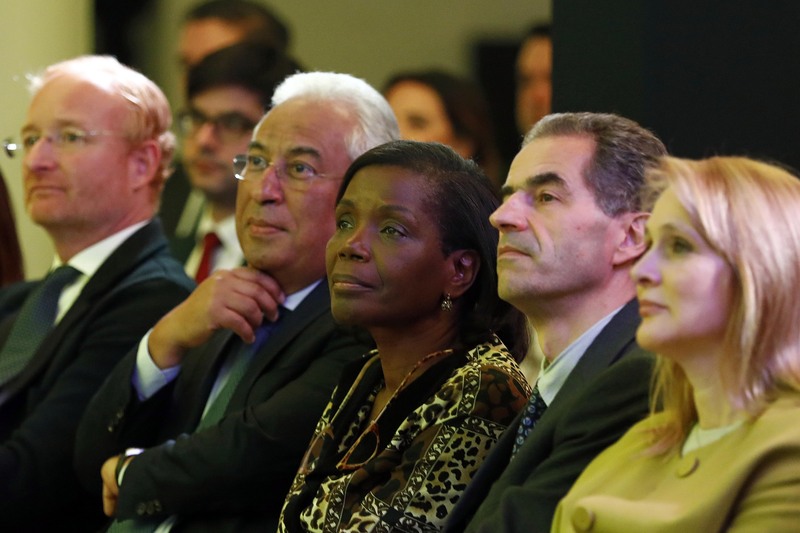 The ceremony was presided by the Portuguese Prime Minister, António Costa, leading a representation of government officials including the Minister for Science, Manuel Heitor, the Minister for Justice, Francisca Van Dunem, and the Minister for the Presidency of Ministers Council, Maria Manuel Leitão Marques, as well as several Secretaries of State.